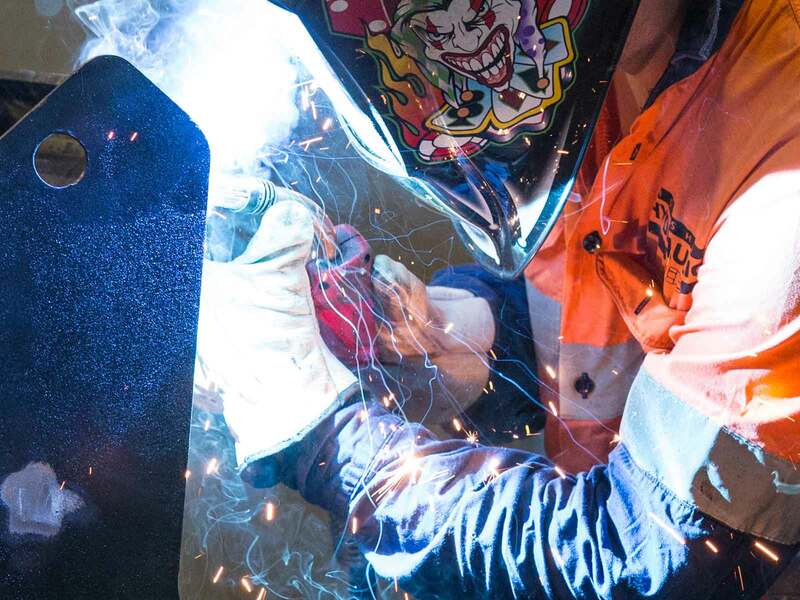 Hydraulic cylinders, pneumatic components, welding accessories and more – the products you need from the brands you can trust. Horsham Hydraulics can provide you with a wide range of products and components that can meet all your engineering, hydraulics and pneumatics needs. We have a wide range of products available, including the “fiercely independent, 100% Australian” Atlantic range of oils and hydraulic fluids. We also stock many of the leading brands of supplies and components. 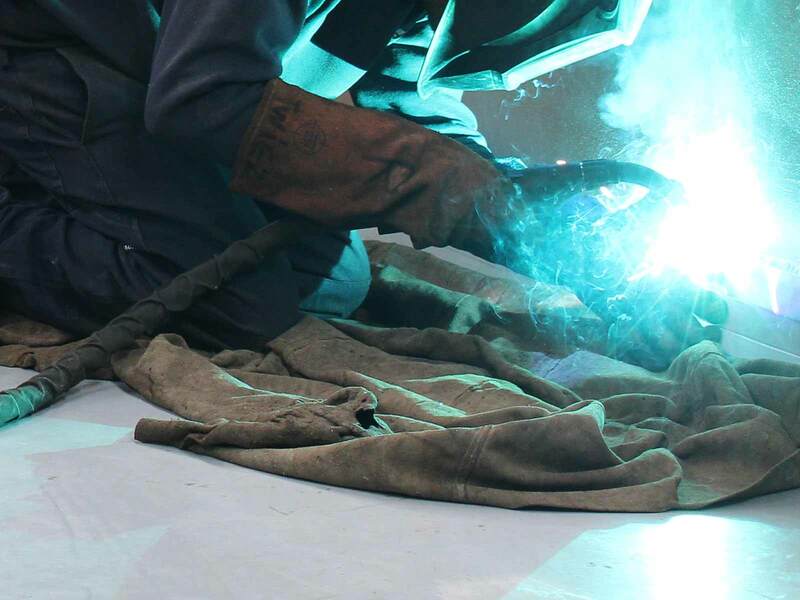 This means we can find the part you need quickly and provide the quality that only good brands can deliver. 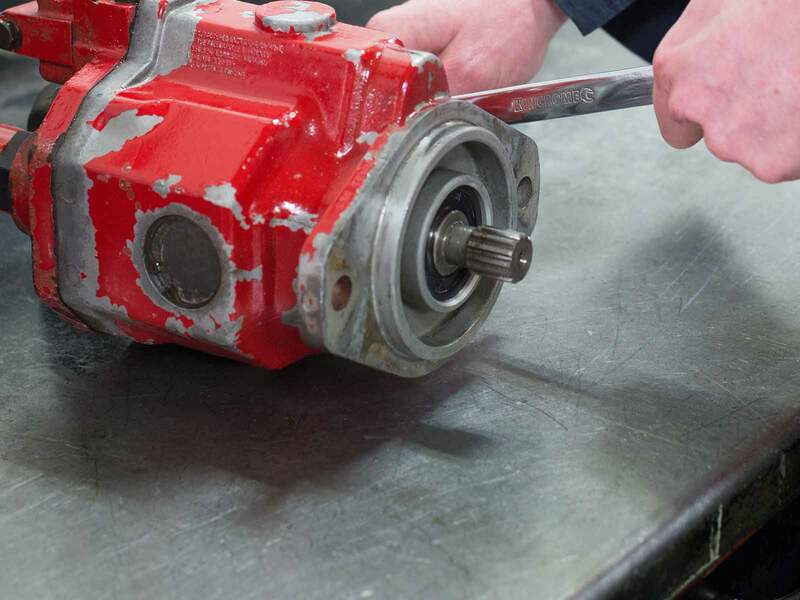 Our services include 24 hour on site service for scheduled and breakdown requests. 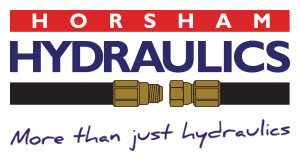 Contact Horsham Hydraulics to discuss your needs today.